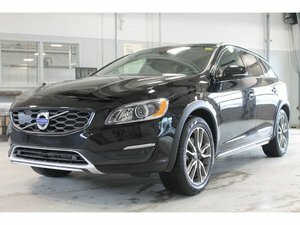 Home > Certified Vehicles > Volvo > V60 Cross Country CERTIFIED FULLY LOADED WITH NAV! 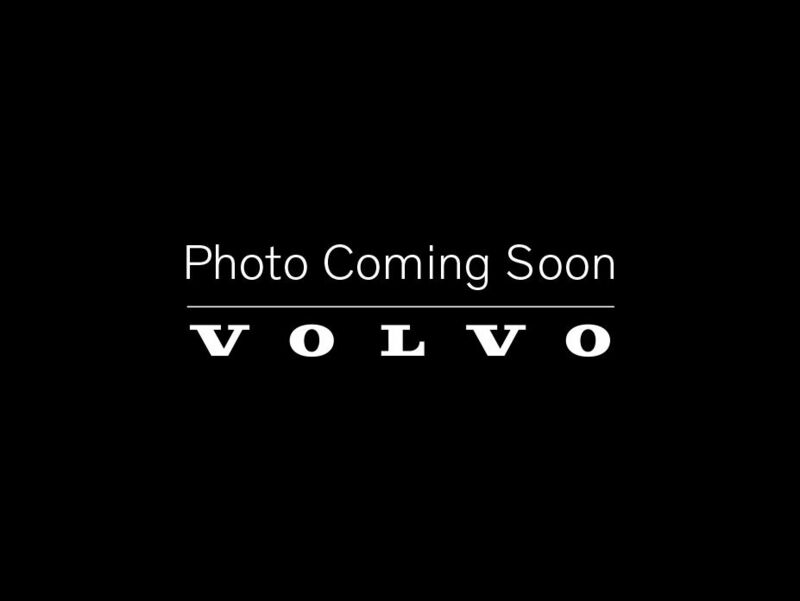 > 2015 > 2015 Volvo V60 Cross Country CERTIFIED FULLY LOADED WITH NAV! T5 Premier Plus WARRANTY 6Y/ 160 000 KM!!! 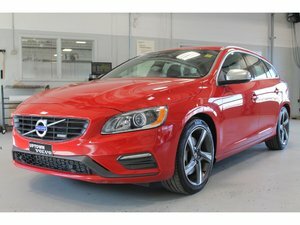 2015 Volvo V60 Cross Country CERTIFIED FULLY LOADED WITH NAV! T5 Premier Plus WARRANTY 6Y/ 160 000 KM!!! 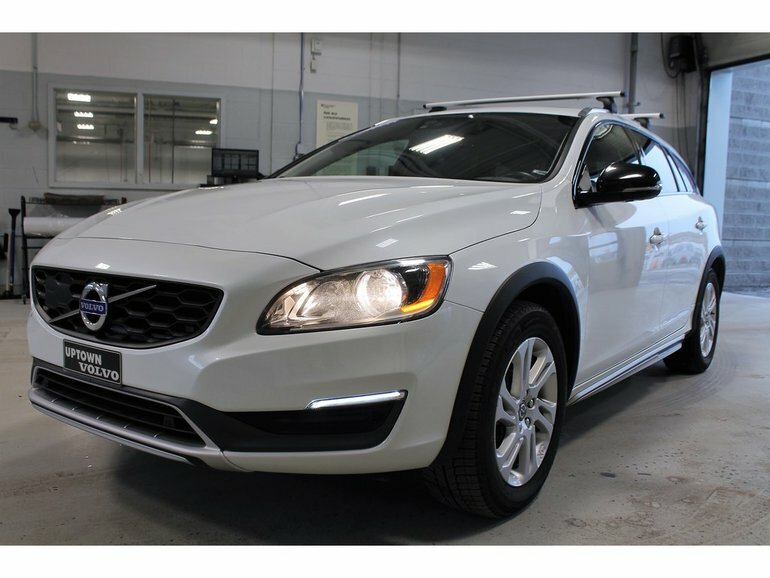 Interested in the 2015 Volvo V60 Cross Country CERTIFIED FULLY LOADED WITH NAV! 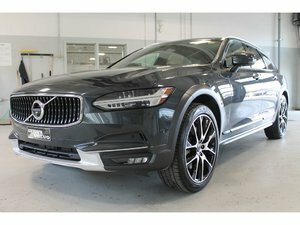 T5 Premier Plus WARRANTY 6Y/ 160 000 KM!!! ?